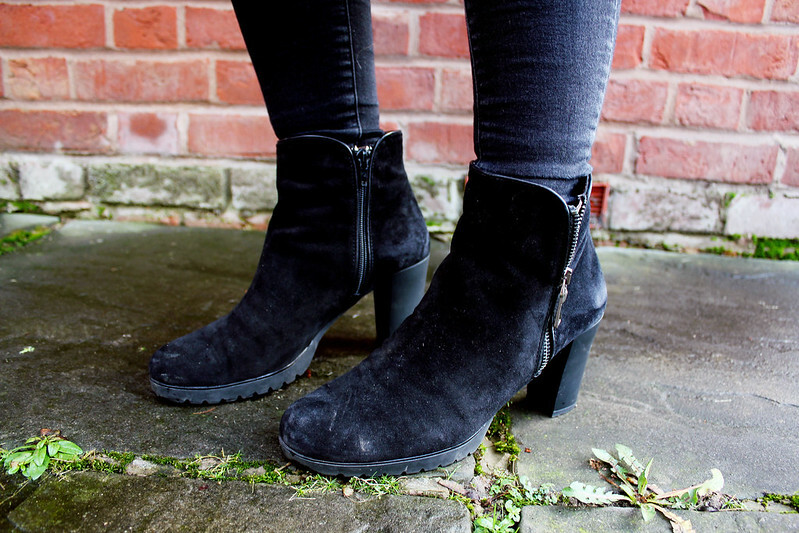 Black Ankle Boots - Daniel Footwear(*) (similar here) So here it is, my first outfit post of the year! 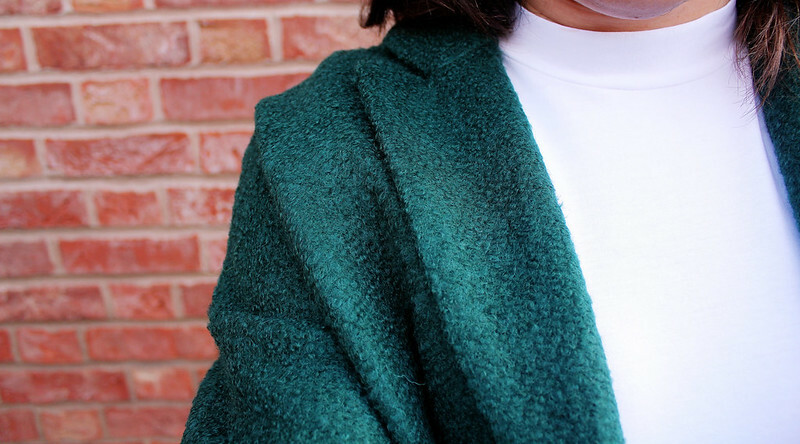 I recently received this absolutely gorgeous green coat from Fashion Union and I just had to blog about it. It's perfect for the weather at the moment, especially as the temperatures going up a little here in the UK. 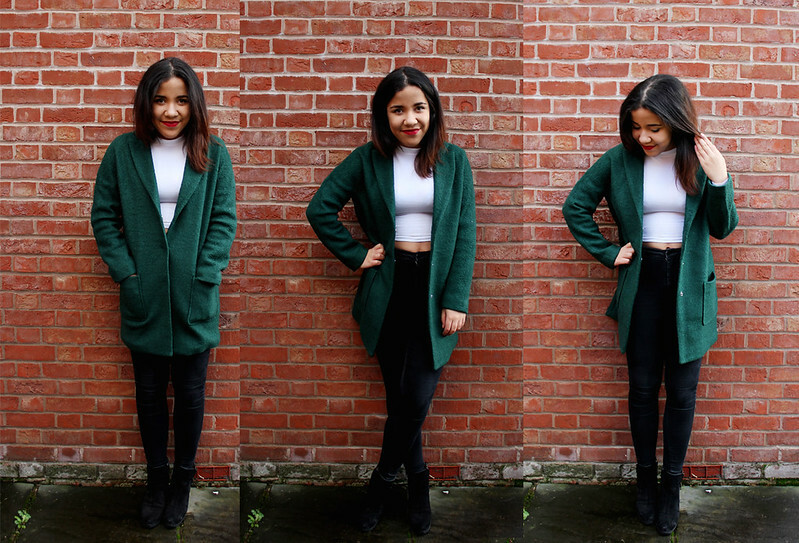 I've teamed it with an ASOS polo neck crop top which I also have in black and absolutely love! They're both so soft and comfortable to wear and only £12 each. 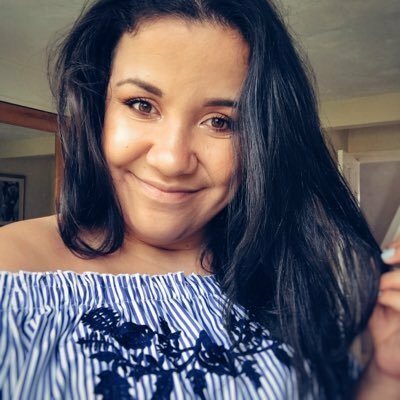 You can pick up this top in black and in white here. I love teaming these tops with high-waisted jeans. Especially my high-waisted black joni jeans which I wear literally everyday! 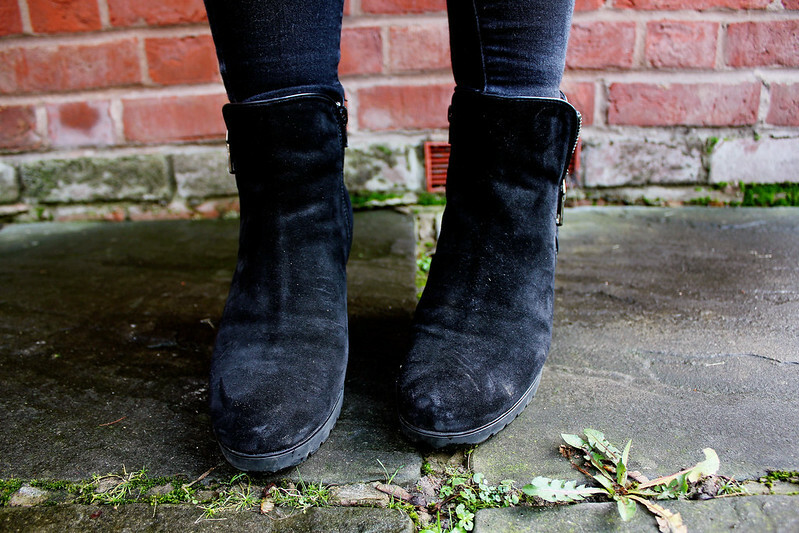 Black Ankle Boots - Daniel Footwear(*) (similar here) I love this outfit and it's the sort of outfit I'd wear on a typical day at University. As it's more cold in Huddersfield I'd where this outfit with a massive scarf to be a little bit warmer! You look so stylish ! I love the colours ! That shade of green is slowly becoming my new fave colour! 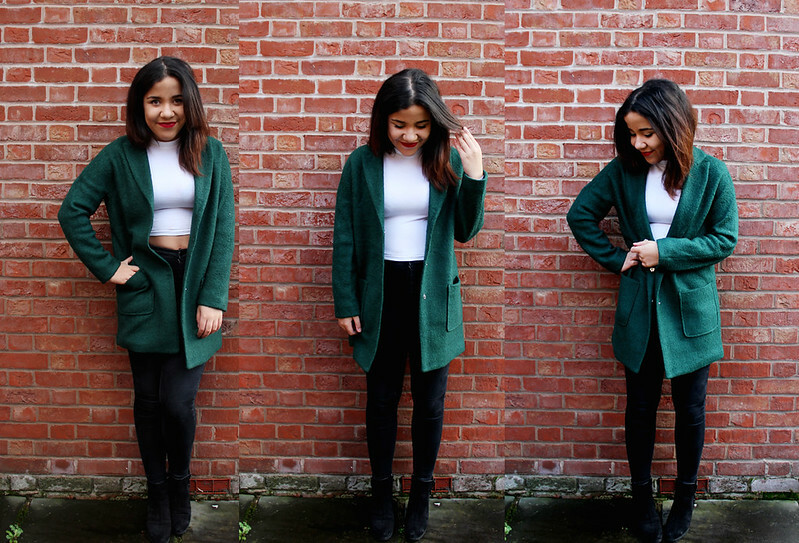 I love the outfit, especially the green cardi!